Bluboo wanted to become stronger to the sub $100 category by launching the World’s first 5-inch Android smartphone with tri-SIM support. The Chinese smartphone manufacturers are trying their level best to impress the customers by offering special specifications at a competitive price tag. 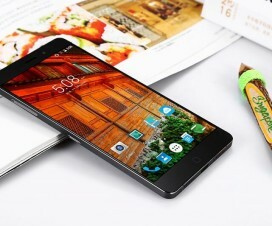 Earlier we have seen UMi Rome launched with 3GB of RAM, Ulefone Paris X was made official with stylish design, and now we have Bluboo Xfire 2 coming up with tri-SIM support along with massive 5-inch display. On the other hand, Elephone also promised to launch Android 6.0 Marshmallow devices priced under US $100 in the next coming days. 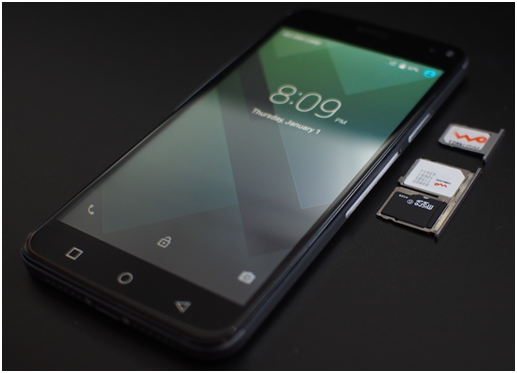 There are many tri-SIM phones launched by different mobile companies, but in the case of Bluboo Xfire 2 it becomes the World’s first 5-inch Android smartphone with tri-SIM support claims the company. 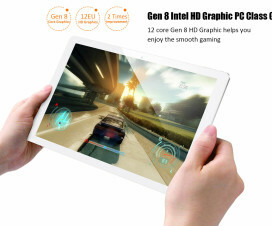 So, the main selling point of Xfire 2 will be tri-SIM capability rather than RAM, processor, or design. 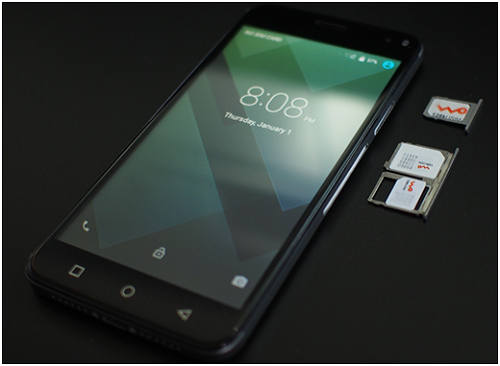 The below are the images of Bluboo Xfire 2 smartphone which clearly shows support for three SIM cards. It has two SIM trays where the dual tray can also be used for running SD card. 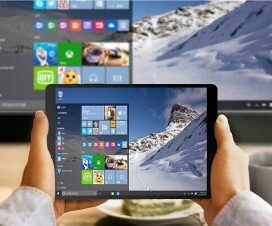 According to the source, the device will have a price tag of $69.99 at the time of sale in January 2016. Stay tuned as we will update the post once the smartphone is officially announced. Do let us know your thoughts regarding the Bluboo tri-SIM phone in the below comments.